Steve Bannon, the chief strategist and right-hand man to President-elect Donald Trump, denied in an interview that he was an advocate of white nationalism -- and gave hints instead about how his brand of “economic” nationalism will shake up Washington. 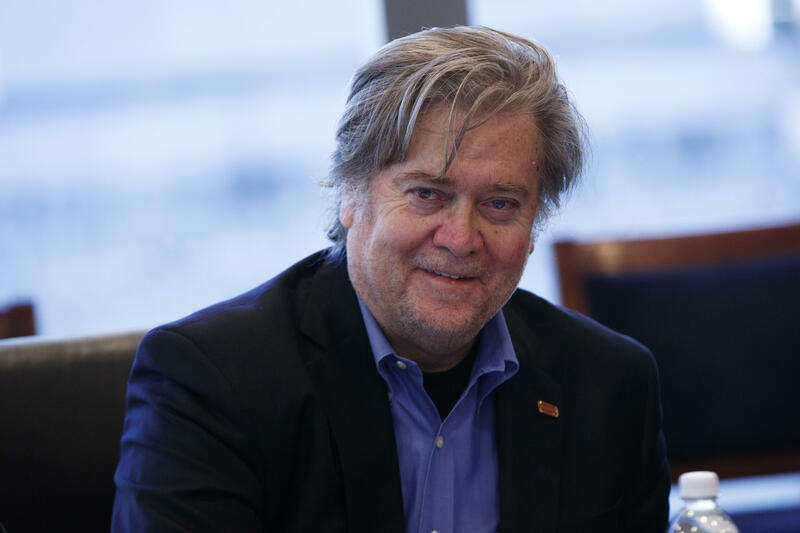 In The Hollywood Reporter, Bannon, the controversial former head of Breitbart News who went on to chair Mr. Trump’s presidential campaign, discussed why he believed his candidate won the election. Bannon’s appointment to the White House has drawn criticism from Democrats and several civil liberties groups, in part because of his (and Breitbart’s) strong association with the alt-right, a political movement with strains of white supremacy. In the past, the former Breitbart CEO has admitted the alt-right’s connections to racist and anti-Semitic agendas. Bannon, in the Reporter interview, also gave some insight into how he viewed his political foes (presumably, liberals and the media) -- and the “darkness” he touts in fighting against them.